They say there’s nothing peanut butter and a spoon can’t fix, and they are damn right. 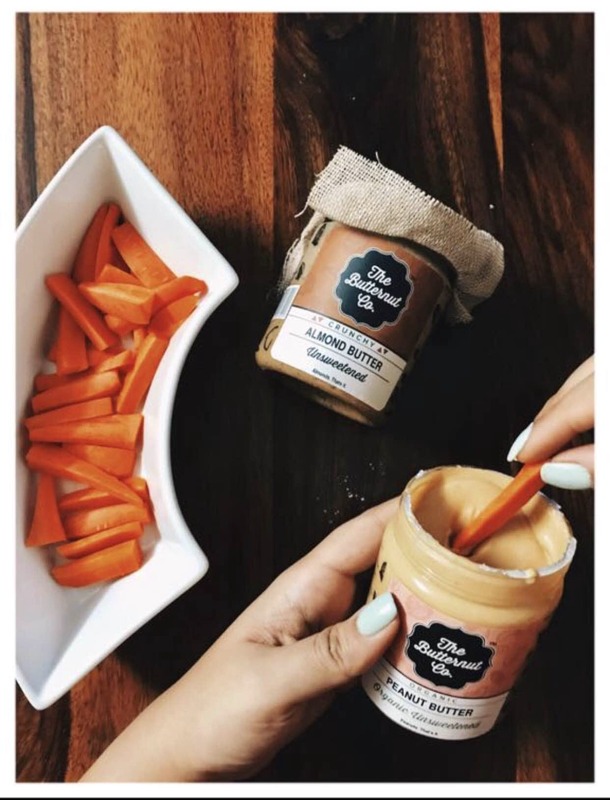 The peanut and almond butter by The Butternut Company is every healthy person's dream come true. Their all natural, sugar-free, preservative free and pure nut butter variants are delicious. Spread it on a toast or pair with apples or carrots, this super snack comes in a variety of combinations of creamy to crunchy, and chocolate flavour to flaxseeds. Also, it’s packaged in cute packs of 1kg to 30grams sachet perfect for people on the go. You can also buy the variety box which has 8 sachets of differently flavoured butter, so you get to taste them all. My favourite is their Organic Unsweetened creamy peanut butter. These are also available on Amazon. Also On The Butternut Co.